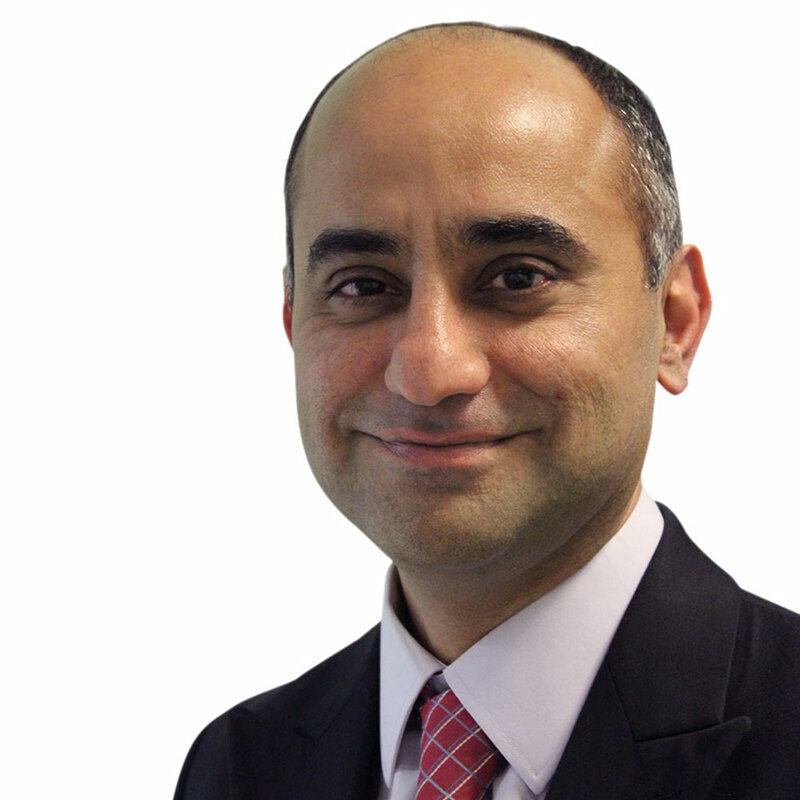 Mr. Devalia is a fully accredited breast and oncoplastic surgeon and is on the GMC’s Specialist Register. His papers on clinical management of breast cancer and techniques, have been published in several medical journals. He commenced his higher surgical training in Oxford Deanery and continued as a specialist registrar in the London Deanery. He trained at various hospitals including St. Georges Hospital (London), Ashford & St. Peter’s Hospital (Chertsey), the Royal Surrey County Hospital (Guildford), and worked as a senior registrar in the oncoplastic breast unit at the Royal Marsden Hospital (Sutton). Family history, breast cancer genetics and risk reduction surgery, breast reconstruction surgery and cosmetic breast surgery.